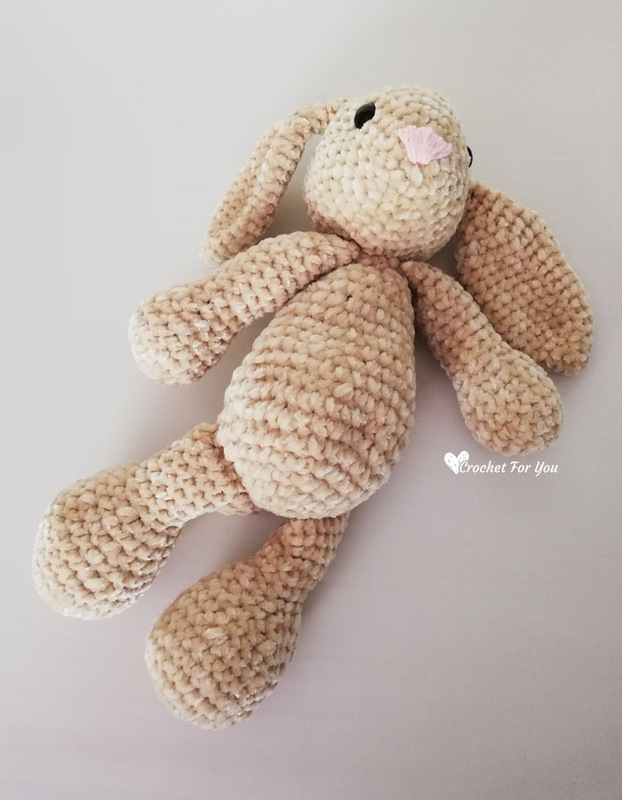 This velvet bunny born as a part of my amigurumi adventure. 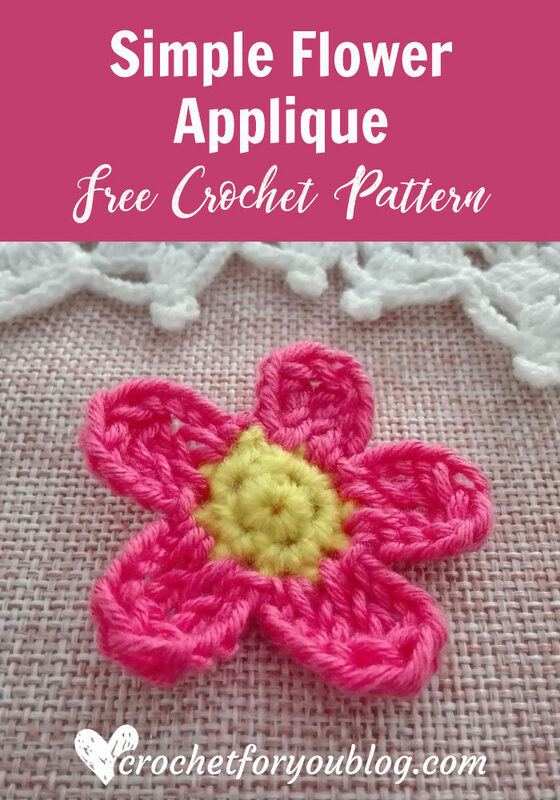 This year I’m focusing to learn how to crochet/design amigurumi patterns. 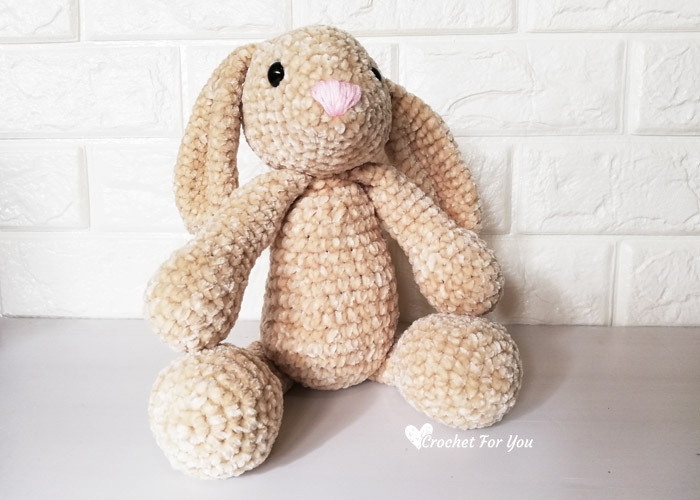 I realized the velvet yarn is perfect for making amigurumi. 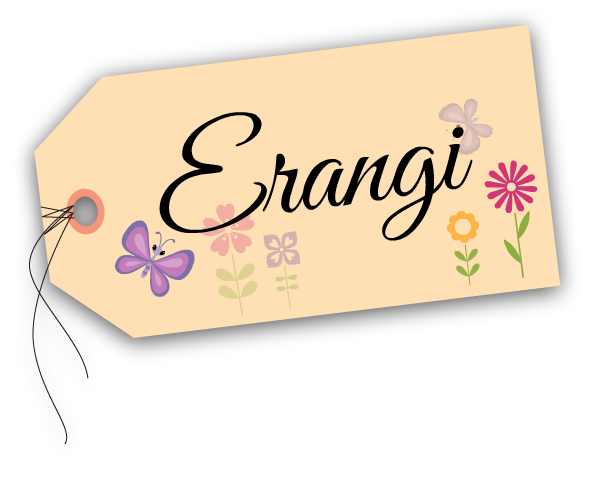 It has that felted texture to make cute and cuddly animals. 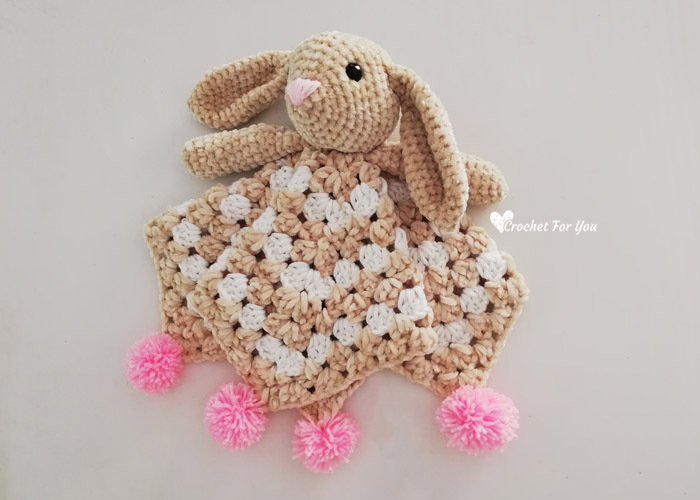 Well, I need to say, I’m not an expert on crochet amigurumi designing. 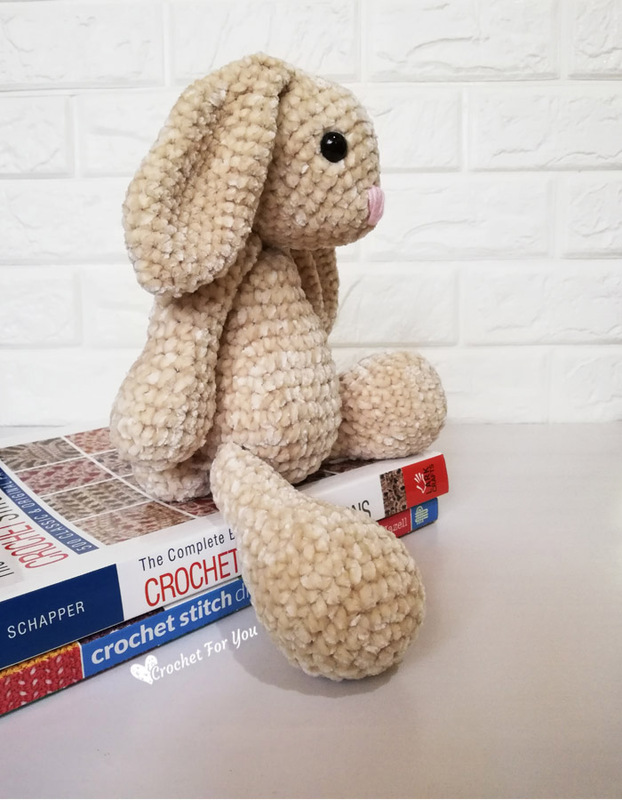 I just start to learn how to crochet and designing these beautiful and creative creatures. So I used a new way to attach eyes. It makes the shape of rabbit face well and I’m 100% happy about it. 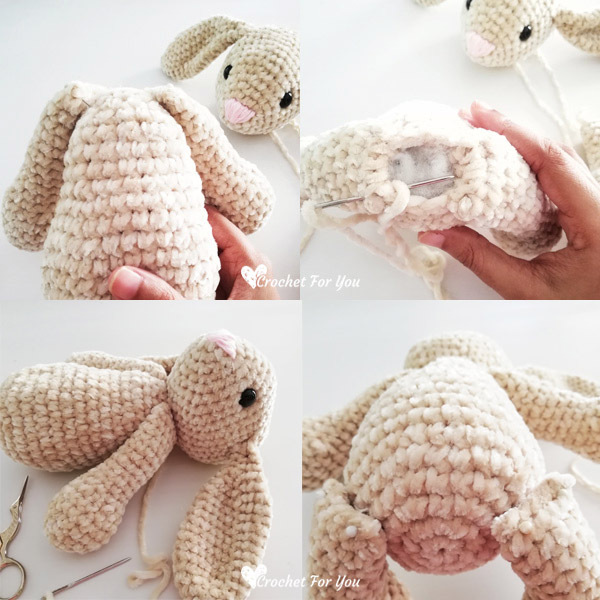 Since it is my first time designing amigurumi rabbit face, I thought it is the hardest part. 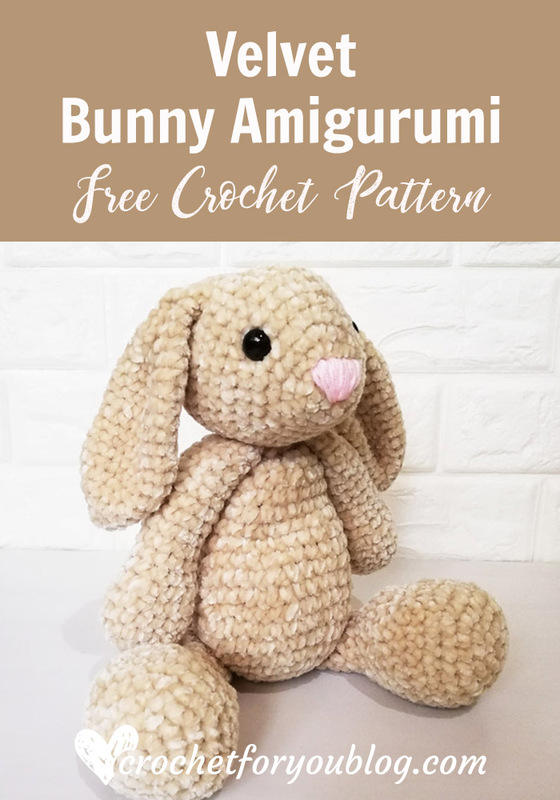 NO… If you already have an experience crocheting amigurumi, I hope you can do it better than me. For eyes, I used 2 shank buttons in black color that have a loop at the back of the button. 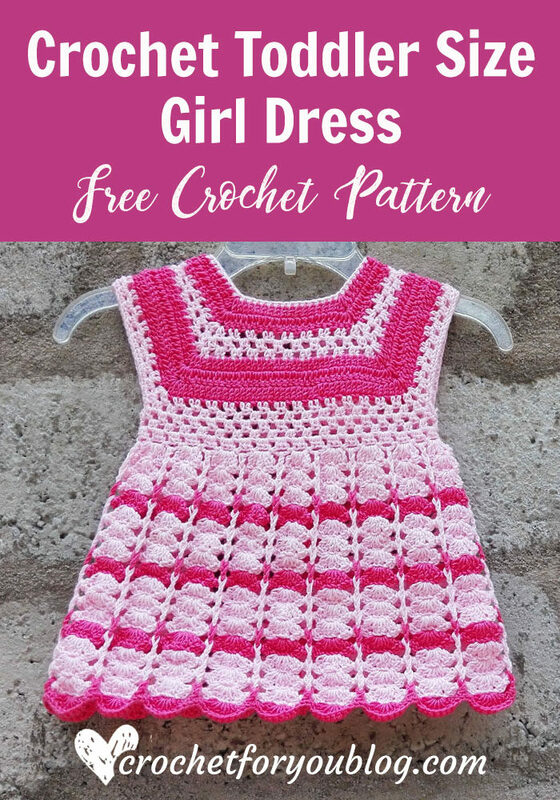 The velvet yarn I used for this pattern. This yarn I ordered from eBay, (also available on Amazon) i not from a popular brand. I used Khaki color. When I checked the gauge, there was a little different between my gauge swatch and Vel-Luxe yarn on the Lion Brand website. My gauge swatch (4” x 4”) with H-8, 5mm crochet hook was 16 sc x 15 rows. 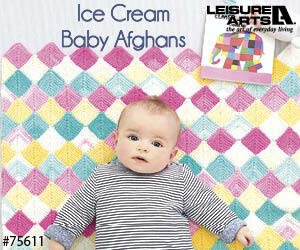 I think Lion Brand Vel-Luxe yarn is perfect for this project than Bernat Velvet yarn. Gauge: 16 sc x 15 rows = (4” x 4”) with H-8, 5mm crochet hook. Do not join after each round. Always attach the stitch markers on first st in each round. For eyes I used 2 shank buttons in black color that have a loop at the back of the button. Round 12 to 14: repeat round 8. 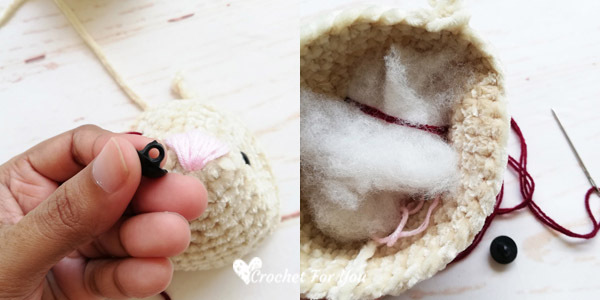 (42 sts) Embroider nose with pink yarn and attach eyes between 7 and 8 rounds. When attaching eyes to the head, I used shank buttons in black color that have a loop at the back. Because, instead of making round head, I need to get the real rabbit face. Insert the needle through the loop of the button and insert again through the same spot where you get the needle out (see images 1 & 2 below). 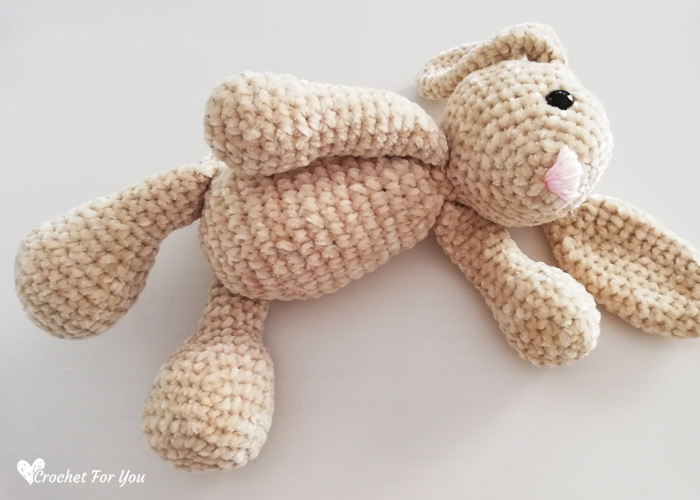 Pull the yarn little bit tight to get the rabbit face detail. You can adjust the shape of the rabbit face while adjusting eyes and adding fiberfill. I added more fiberfill between eyes and nose to make forehead. When you get the shape of the forehead, tie a knot and add more fiberfill (see images 3 & 4 below). 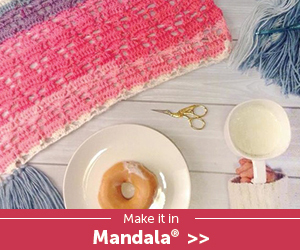 With velvet yarn, make an adjustable/magic ring. Round 18 to 20: sc in each st around. (8 sts) Fasten off and cut the yarn leaving about 8″ long yarn tail. Round 20: sc in each st around. (12 sts) Fasten off and cut the yarn leaving about 12″ long yarn tail. Stuff firmly. Round 8 to 18: sc in each st around. (12 sts) Fasten off and cut the yarn leaving about 12″ long yarn tail. Stuff both arms firmly till 3/4. 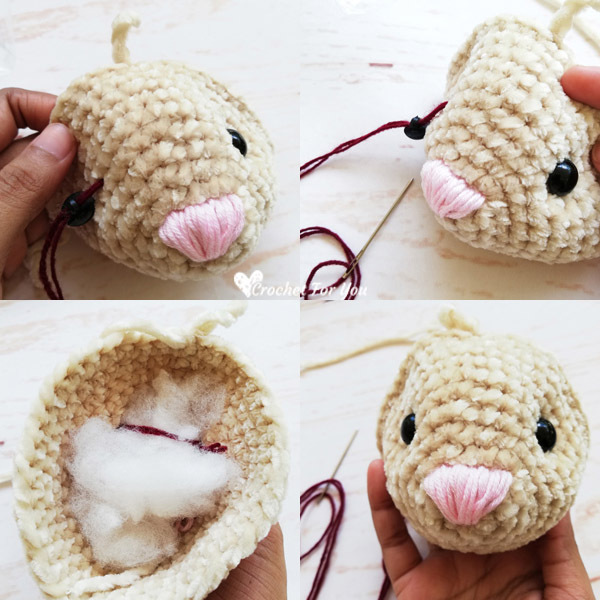 Sew the open with yarn tail. Round 13 to 19: sc in each st around. (12 sts) Fasten off and cut the yarn leaving about 12″ long yarn tail. Stuff both legs firmly till 3/4. Sew the open with yarn tail. Round 7: start from the first st, sc dec around. (6 sts) Stuff firmly. Don’t forget to pin each piece before sewing to the body part. With yarn tail, sew arms onto the last round of the body (see the photo above). Sew the head to the body top including arms. Sew the legs between rounds 4 and 7 on each side of the bottom of the body. 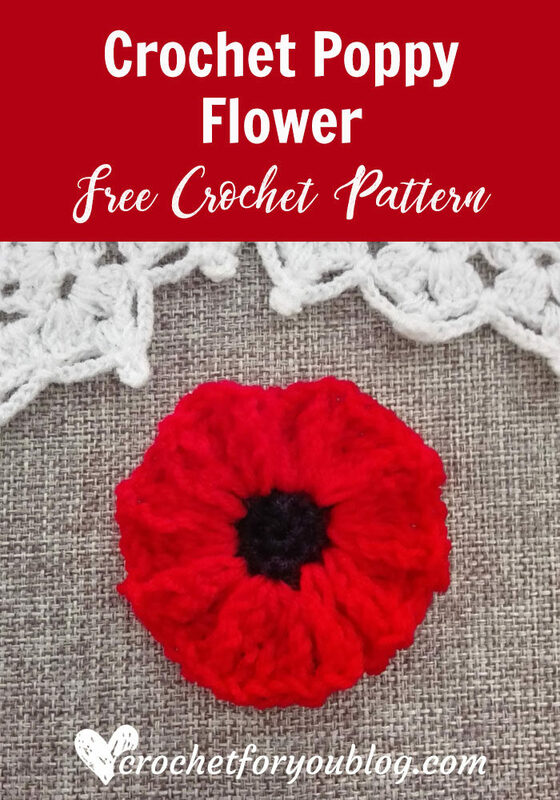 Share your finished projects of this pattern on Crochet For You FB page.